The electrification company Hyliion announced it is making its hybrid electric 6X4HE axle available to potential customers to test on the company’s own Class 8 trucks. The trucks are available for customers to test in their own operations for up to a week at no charge. 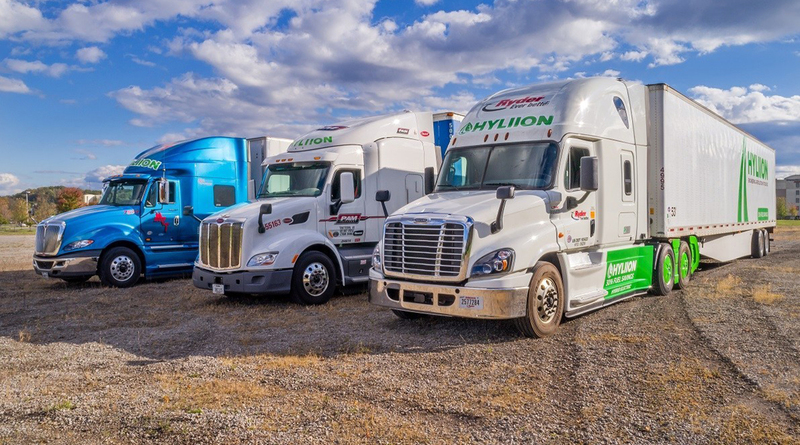 “It is a big decision to adopt a new technology and the opportunity to take the truck for a trial run makes all the difference,” Thomas Healy, Hyliion CEO and founder, said in a statement. The 6x4HE, released in October and designed to deliver up to 30% fuel savings, comes with an aerodynamics package that significantly reduces air resistance, according to the Austin, Texas-based company. The trucks can be reserved by calling 1-833-HYLIION.